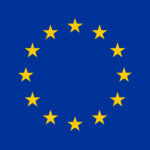 Flagship European initiative aiming to challenge the status quo and provide circular economy innovations for the water sector takes first steps at project kick off meeting, September 2018. 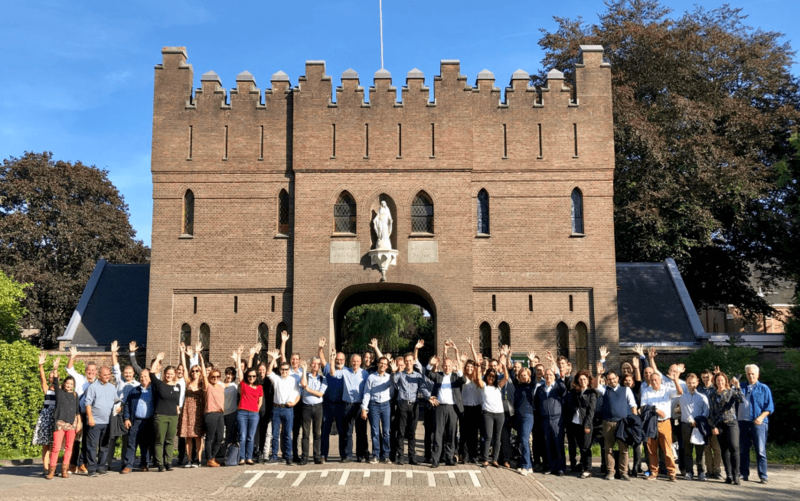 A dynamic consortium of local authorities, research institutes, universities, water companies and innovation specialists met at project coordinator KWR near Utrecht in the Netherlands, 10-11 September to boost circular economy solutions in the water sector. The NextGen project aims to ‘challenge embedded thinking and practices’ by bringing innovative, financially sustainable, solutions to life at scale. An array of solutions proposed include, advance treatment technologies and nature-inspired storage to optimise water resources; managing and recovering energy more efficiently to turn treatment plants into positive energy generators; and ground breaking nutrient mining and reuse that create new products from waste streams. Challenging embedded thinking includes seeking inspirational voices and cross-disciplinary collaboration, so it was apt that KWR invited Ken Webster, Head of Innovation at the Ellen MacArthur Foundation, to situate NextGen in the broader systems perspective of the circular economy. Speaking to the group about “building capital and obtaining value at every stage…” Mr. Webster gave a compelling and urgent case for “systemic and radical resource efficiency in everything from fashion to food”. In the challenger spirit of NextGen he stated “the rules of the game need to be changed is the shift from even lower costs to even higher generation of value with what it is available”. For project lead Professor Christos Makropoulos this approach is key, “the concept of a system as a whole uses less resources and produces less waste, creating a win-win situation is central to a sustainable water sector able to protect the world’s most precious resource”. In addition to the practical tasks of early collaboration and project planning, NextGen participants were able to discuss with members of the project advisory board, including Dr Christophe Lasseur, coordinator of the European Space Agency’s (ESA) Micro-Ecological Life Support System Alternative (MELISSA). He and his team are masters of ‘closed loop’ resouces as they study how to keep astronauts alive in space by recycling their waste products into water, oxygen, food and other materials. This expertise is helping NextGen design circular economy solutions for water on earth, including at project demonstration site and monastic brewery, La Trappe – visited by the entire consortium. They are working with ESA and ingenious consortium members BioPolus, and others to purify wastewater in the most natural and spectacular way. Called ‘BioMakeries’, a series of bioreactors housing engineered ecosystems harness thousands of different species of plants and bacteria to purify wastewater. These natural ecosystems are supremely efficient and taking between 10-15% of the space of traditional water treatment plants as well as providing additional bio-manufacturing opportunities. The advanced nutrient and water recovery will be used for irrigation, bottle washing and even the beer!